The Swadhinata Trust is a London-based secular Bengali group, operating since November 2000, to promote Bengali history and culture, in order to ensure its representation as an essential part of the history of Britain and by extension, our contemporary world. The establishment of an archival facility with a focus on the history of Bengalis in Britain is envisaged as a complement to its educational activities. To this end, an oral history project has been established. There are approximately 300,000 Bengalis currently living in the UK. and not much history of the original Bengali settlers exists. 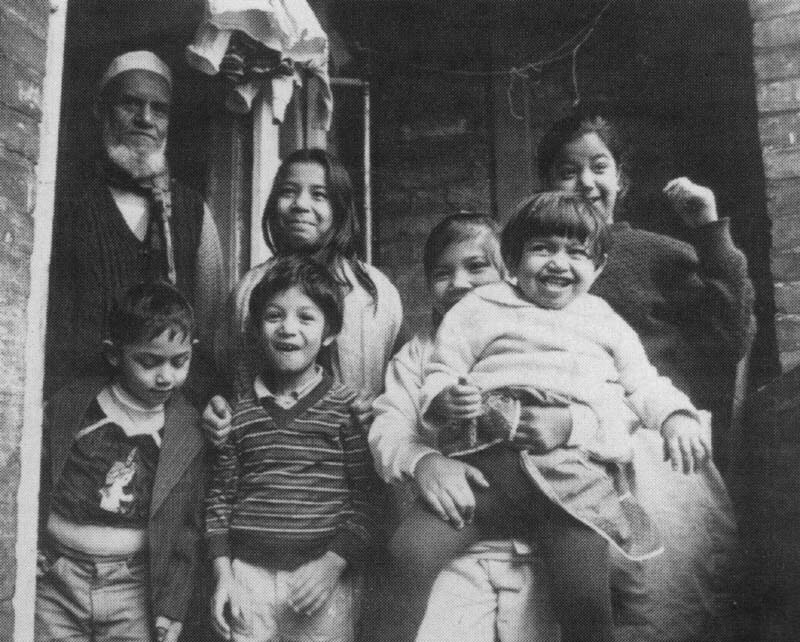 The oral history project offers a unique opportunity to Bengali young people to research, document and celebrate Bengali heritage and history by recording the experience of three generations of Bengalis in the UK.